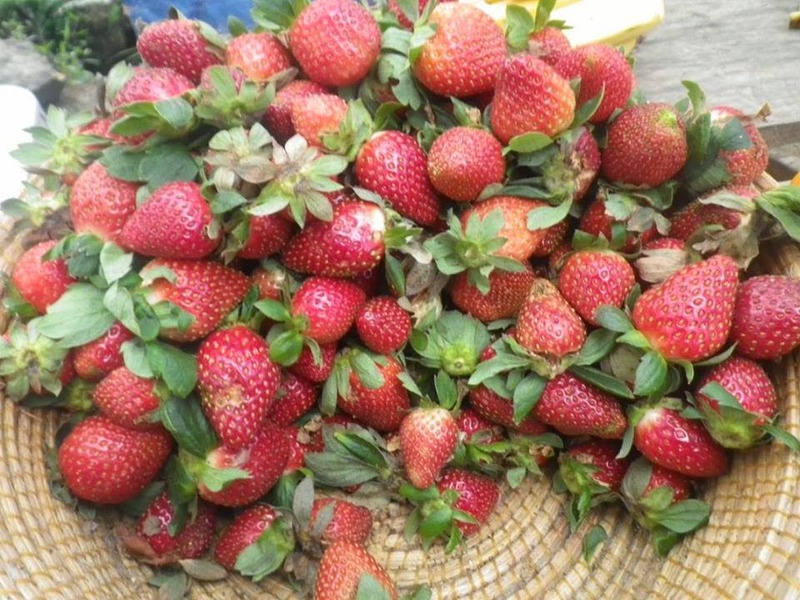 Strawberry Festival of La Trinidad, Benguet will be celebrated from March 18 to April 9. This is a grand feast of strawberry fruit. It is good to know that it is enlisted in The Guinness Book of World Records as the “Biggest Strawberry Short Cake”. 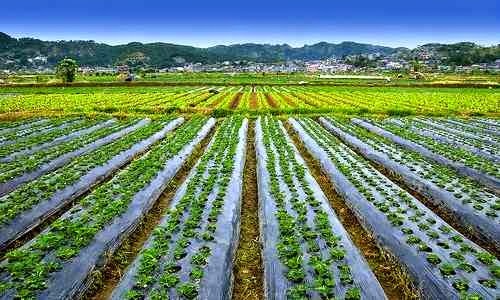 Other highlights in the festival are the contest showcasing the most unique product with the use of strawberry, sports competition, marathon and Agro Trade Fair.